Matt Dwyer, the Aussie in charge of the England and Wales Cricket Board’s (ECB) grassroots cricket operations, marked his two-year anniversary with the national governing body by celebrating the successful rollout of the ECB’s children’s cricket initiative, All Stars Cricket, which aims to provide children aged five to eight years old with a fun but comprehensive introduction to the sport. Dwyer says “growth mentality” was behind the scheme’s stellar first year. 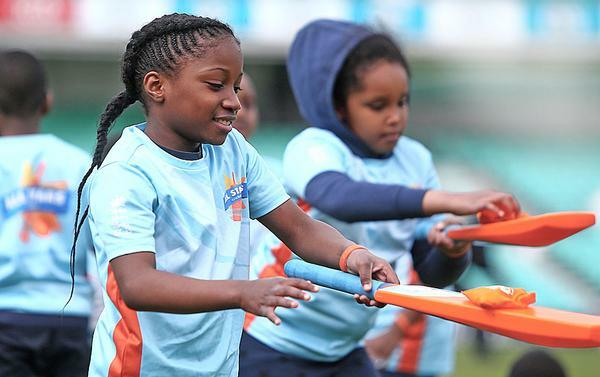 The ECB managed to connect with 2,000 clubs – plus all 39 first-class counties – bringing coaching and equipment to around 40,000 children. Dwyer doesn’t want to stop there. He says: “The fact that all 39 counties rolled out All Stars Cricket meant we had an amazing impact. They all bought into the philosophy of going big and investing in the right resources to support it. With so many distractions – technology, school and competition from other sports and pastimes – it has never been so important to get the grassroots offer right. To encourage people to join or stay within cricket, Dwyer says that skills garnered from his 15-year marketing career with companies such as Mars and Nestle helped bring a “sales culture” to cricket, placing the player – or customer – at the heart of decisions. After conducting insight work, the ECB marketed All Stars Cricket to parents as a place they could “get an hour with their kids”. Dwyer says the clubs were “doing cartwheels” in response to this engagement, and it seems that the ECB’s backing has paid off. 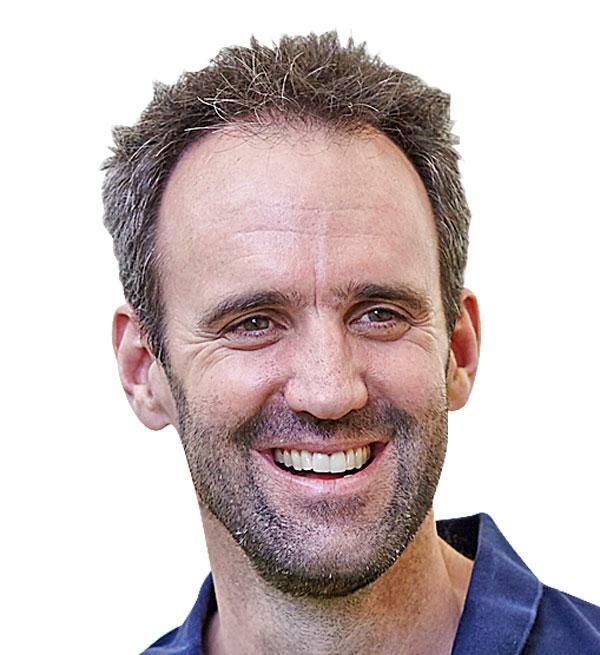 Since joining the organisation, Dwyer’s team has grown from “about 60 heads to 90” to support grassroots cricket. The curriculum for All Stars Cricket was even developed by Andrew Strauss, the ECB director of cricket and former England Test captain. There seems to be a concerted push to get kids interested. The ECB partnered with Kids Industries – an agency specialising in marketing to children and families – to deliver the project, but the cricket programme came straight from Strauss and his team. Dwyer says the programme will lead to another body of work focusing on improving the participation pathway for children, and ensuring kids from lower socioeconomic backgrounds have access to 200 centres to play cricket.